Parents – if you are interested in running for one of the board positions listed below, please send an email with your name and which position you’d like to run for to ncwarriorcheer@gmail.com. Please send this by 6:00 pm on Sunday, April 14, 2019. Elections will be held at the Made it Meeting on April 15, 2019 at 7:00 pm. President – The President shall preside at all meetings of the organization and oversee the operation of the Booster Club. 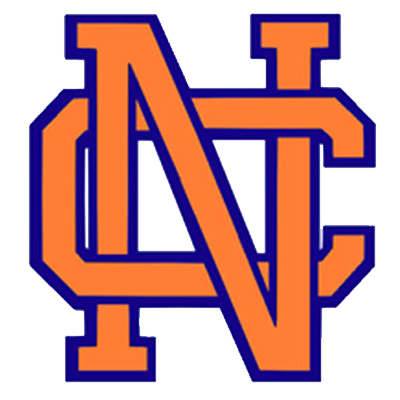 VP of High School – The Vice President shall assist the President in all business of the organization in relation to the North Cobb High School cheerleading program and shall preside at all meetings. VP of Junior Cheer – The Vice President shall assist the President in all business of the organization in relation to the Jr. Warrior cheerleading program. Secretary – The Secretary shall keep and report the minutes of all meetings of the membership and any other meetings with the Secretary is designated by the President to attend. Treasurer – The treasurer shall have custody of all the funds of the organization and shall keep a full and accurate account of receipt and expenditures.